I have been building my studio since 2010, which is located in North Hollywood, California. What kit are you using? MPC studio, Pro Tools 12! MPC studio has a workflow that will have me shoving out production all night. Export the files in Pro Tools 12 for editing, mixing, and mastering that is still considered the top standard Daw! What is your favourite piece of gear and why? Has to be the u87 ai, there isn’t a microphone out there like it. How often would you say do you spend in your studio per week? When I’m not engaged in prior commitments with family etc, I try to spend as much time each day learning my studio. How do you use your studio? I record a lot of artists in my studio. 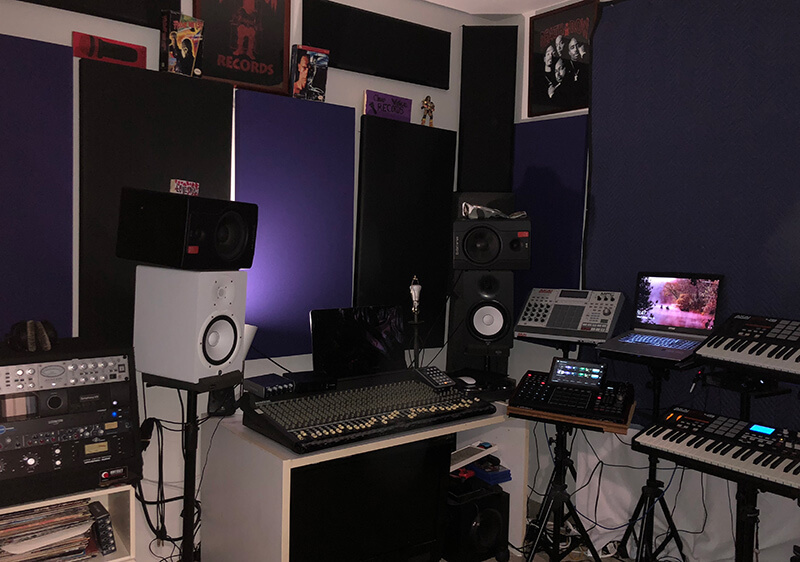 I always wanted to make my studio another artist’s dream recording studio. What is next on your shopping list studio wise and why? I’ve become very fascinated with compression outside the box, so my next piece of gear is a fight between Tube-Tech Cl 1B or Universal Audio LA-2A. Anything annoy you about your set-up and why? Yes, namely not having enough room for all the equipment I’ll plan on getting in the future! What is your dream piece of gear? Sony C800G microphone. When I record, I like my vocals very clean and besides the U87 Ai there isn’t any other microphone that gets you there. What is your top piece of production advice? What is the one piece of advice you would give someone starting out building a studio? 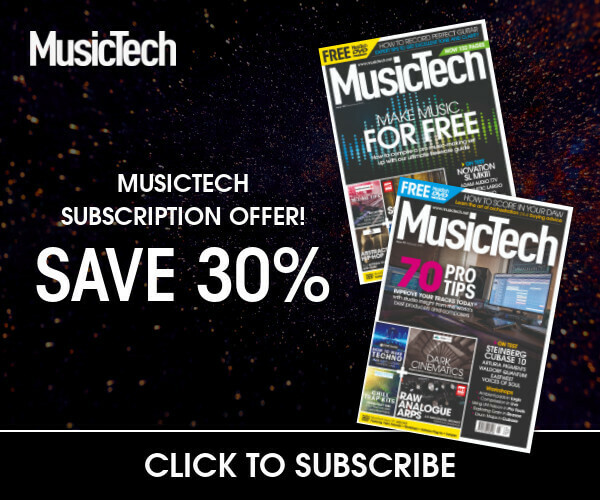 Do lots of research on every piece of music gear you want to purchase. Find out for yourself if you want to invest in it.